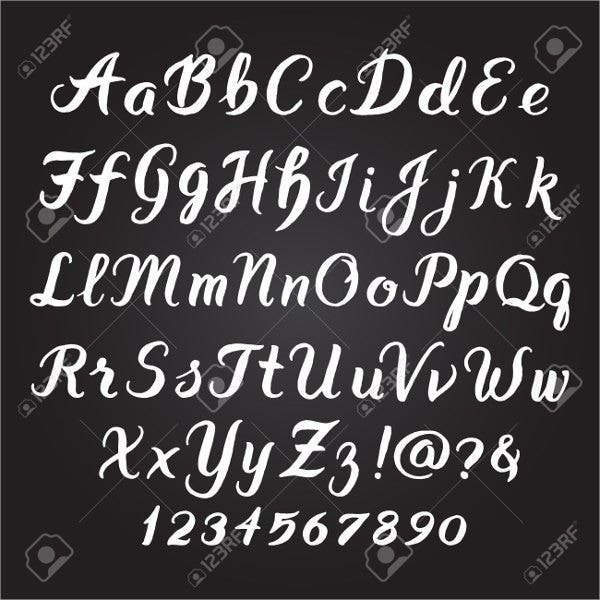 Fonts come in assortment type of one style and size. 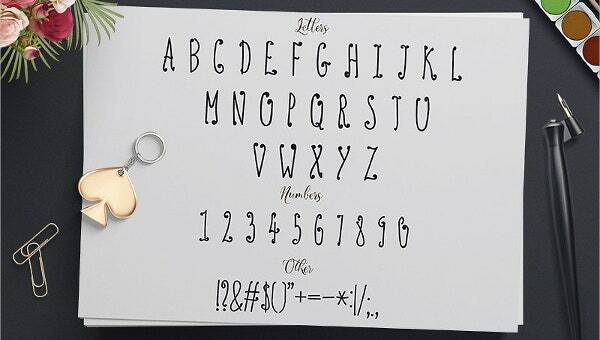 It is a set of printable text character. While the term hipster is usually a young person who is trendy, stylish, or dynamic in an eccentric manner. Combining these two would be very distinct and catchy. 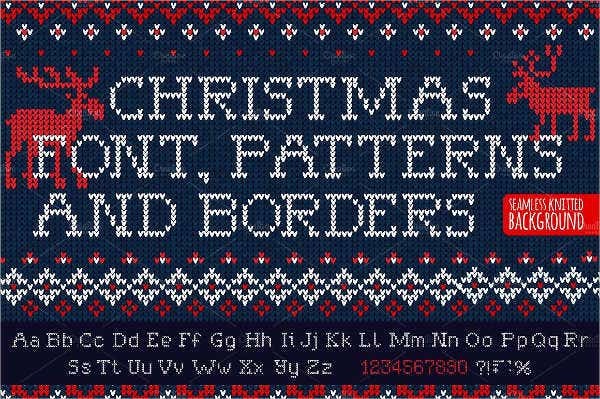 Thus, we collated this list showcasing hipster fonts. If you adore hippie things, are a peculiar type of person, love to have distinct font style, then hipster fonts are perfect for you. 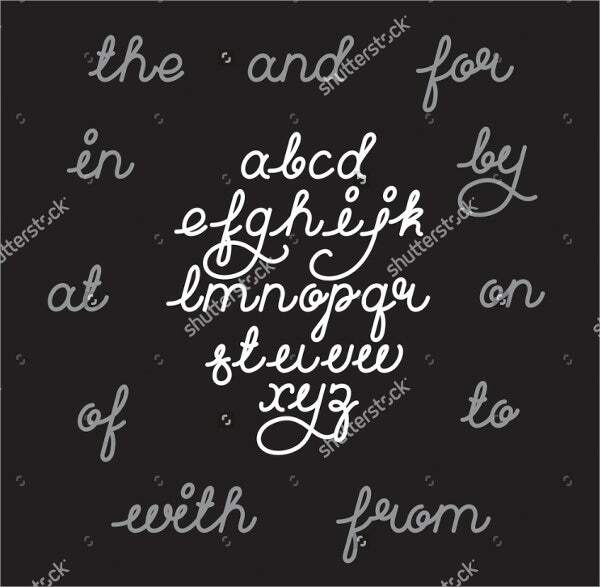 You will be able to witness our hippie and catchy font styles. You will surely love them. Take a look at these 9 fonts from our selection and select which one really captures your interest. Well, who knows? That could be you! Simply put, hipsters are people who love everything stylish yet kooky. Hipsters are people—though this does not limit to people alone—who are very distinct in their own way. They love to follow fashion in an offbeat manner. They are frequently identified as anyone who does not appear too mainstream. They think differently and try to oppose popular culture in their mannerisms, clothing, and the way they speak. Though the definition itself is quite vague. You choose to rather ride your bicycle or walk or take a bus instead of driving your own car. Majority of your clothes are from thrift stores or borrowed from friends, relatives, or your family. You have at least one or more friend that is an artist. Your playlist is full of underrated music. You don’t care much about Starbucks, but you’d rather drink your own brewed coffee. You have a strong sense of irony in life. Your sense of fashion is different compared to the norm. You might nod to almost all of these signs or the other way around. Anyways, as long as you are happy with it, then there should be no problem. Looking for classic font styles? 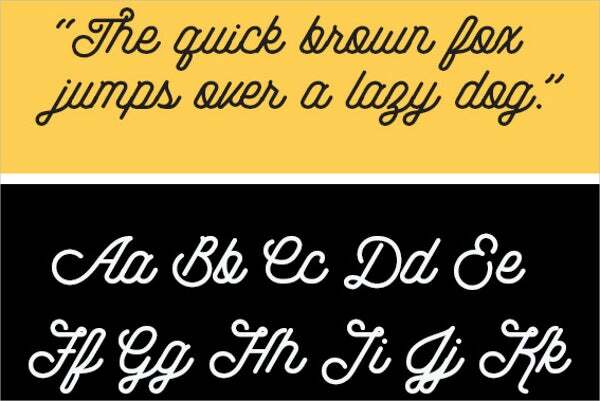 Our vintage fonts is exactly what you need. 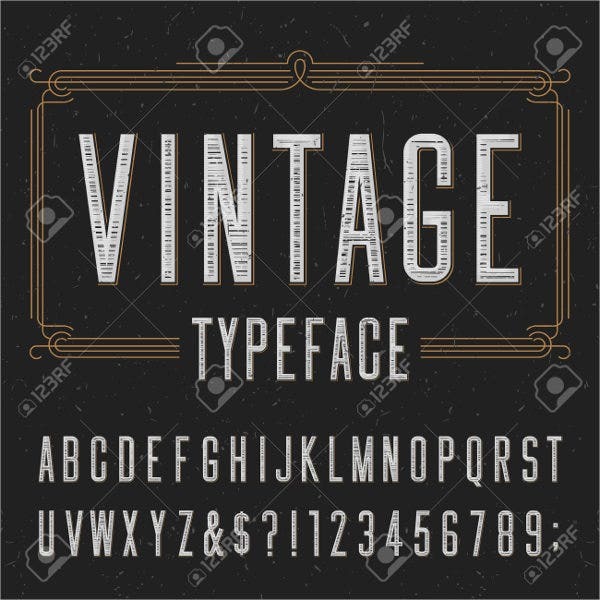 Speaking of hipsters, if you are looking for cool and nonconventional retro fonts, we created this list of hipster fonts that is perfect for a hipster like you. 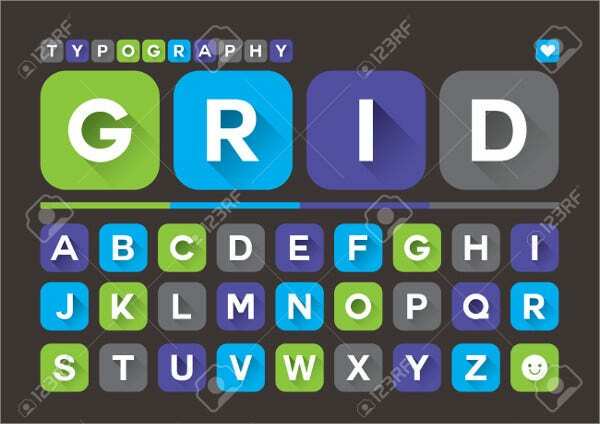 There are 9 typefaces to choose from, and they come in various formats. 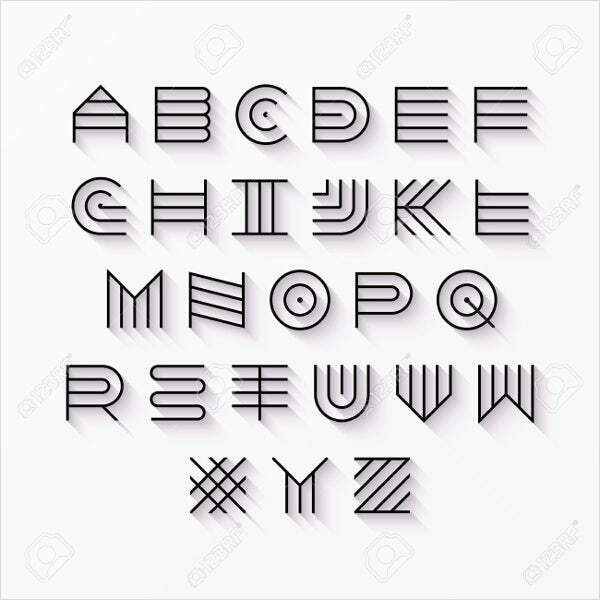 You can make use of these fonts in your designs and in so many ways. These are best in setting up a new website banner; creating a logo design; use it as a phone, laptop, or computer wallpaper; a T-shirt print design; and you can even use this an inspiration for getting a new tattoo design. 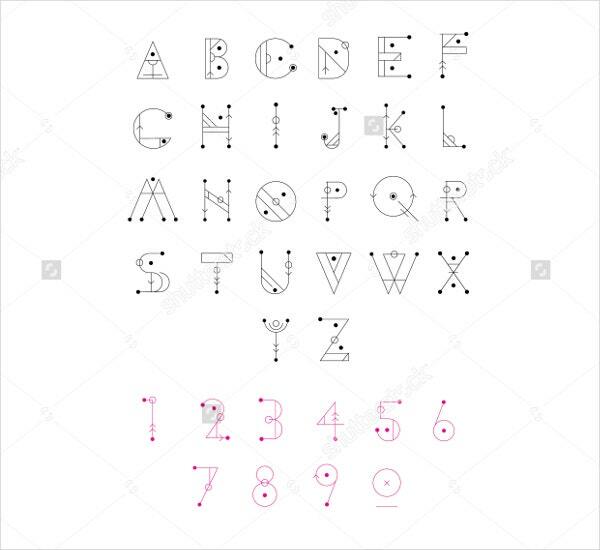 You can share this page with your friends who also love hipster design fonts too, and they will be surely happy with this share. These are not your typical lifeless font designs; these are gorgeous and unique. So go ahead and select which one you like the most. Have fun!